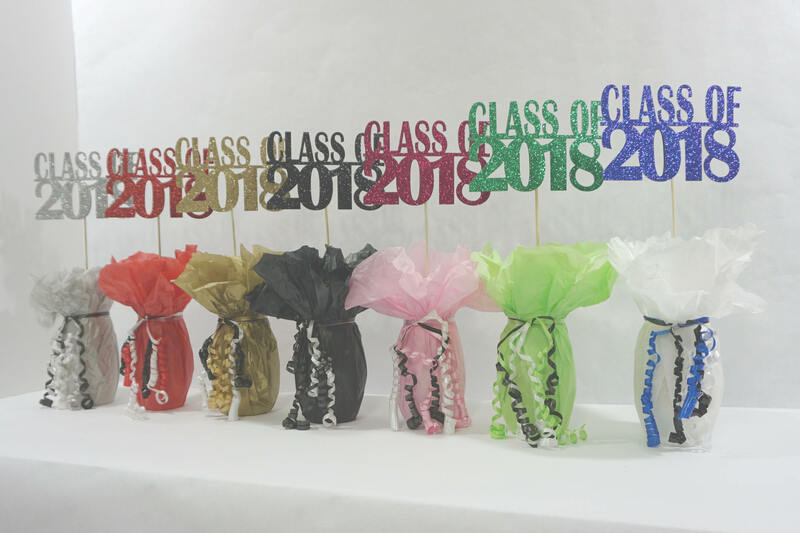 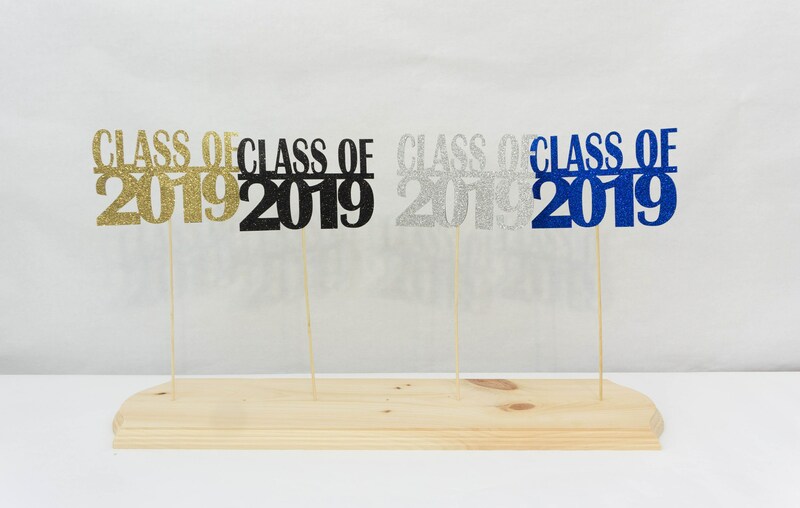 Class of 2019, Graduation Decoration, 2019, Graduation Centerpiece Sign, Photo Prop, Available in 8 Colors! 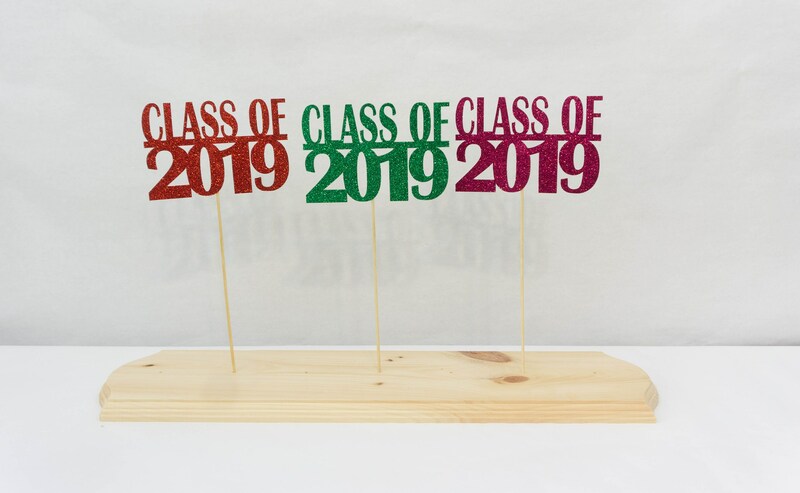 Class of 2019 Graduation Signs! 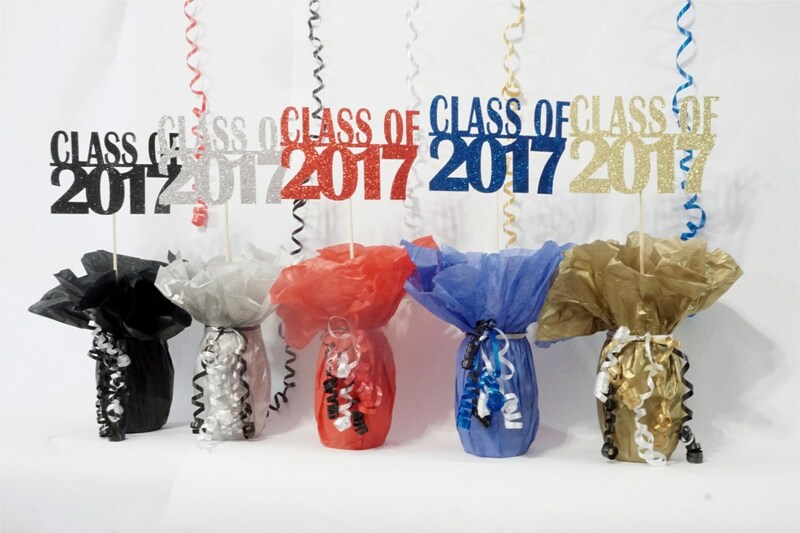 Getting ready to celebrate that special Graduate? 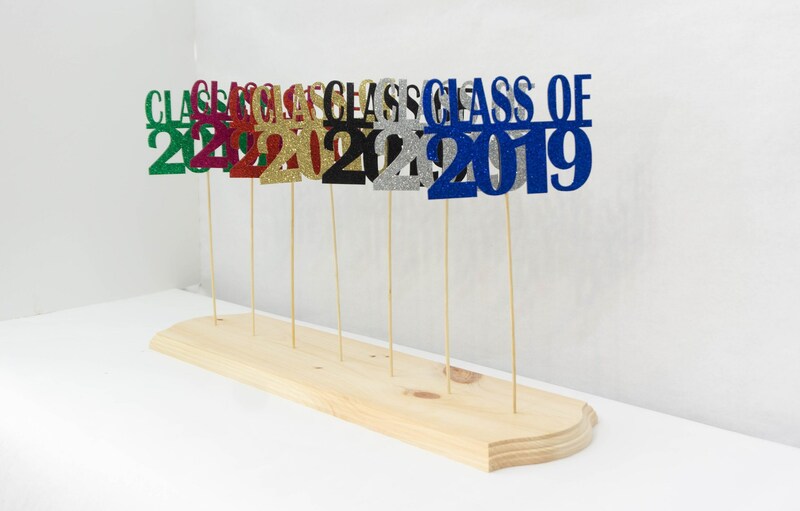 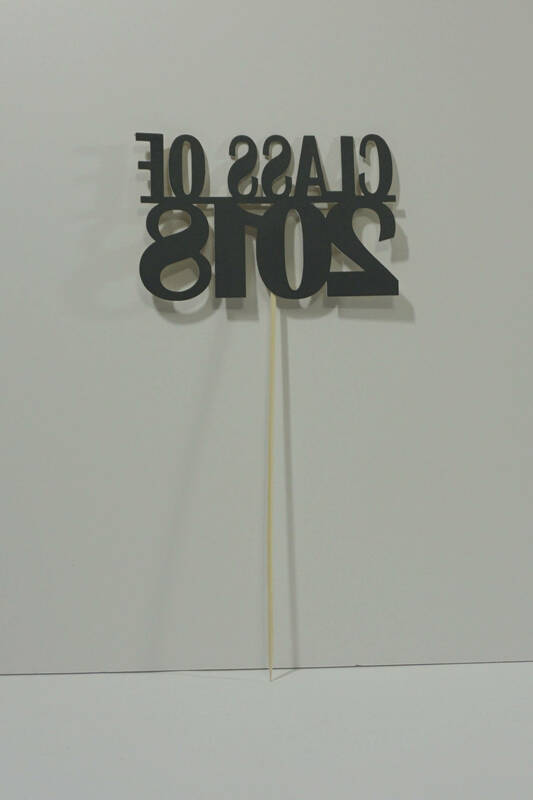 This fun sign makes a great centerpiece!